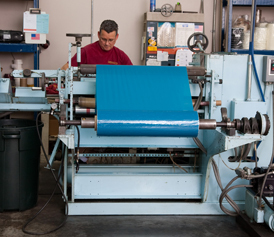 Products - TAPESOUTH - Gainesville, Fl. 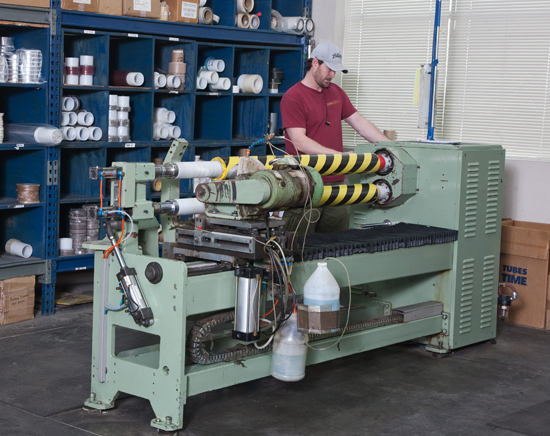 TAPESOUTH is one of the nation's leading manufacturers, converters and printers of specialties, electrical and industrial adhesive tapes. 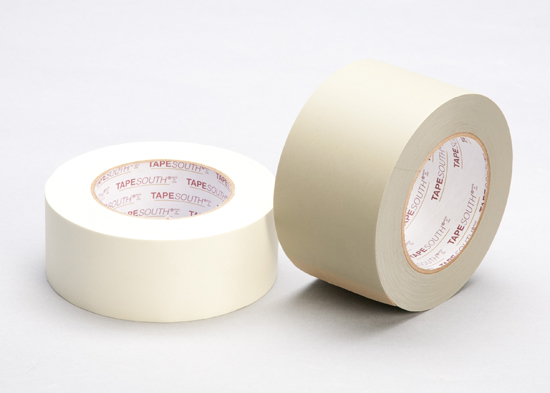 TAPESOUTH has a highly sophisticated operation with the equipment and inventory to provide tapes of any size or type. 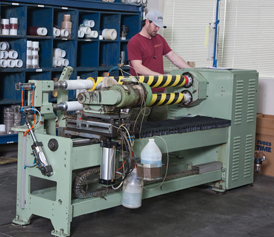 In addition to its own products, TAPESOUTH converts such major manufacturers’ products as Intertape, Cantech, Shurtape, DeWAL, 3M Company and Permacel. 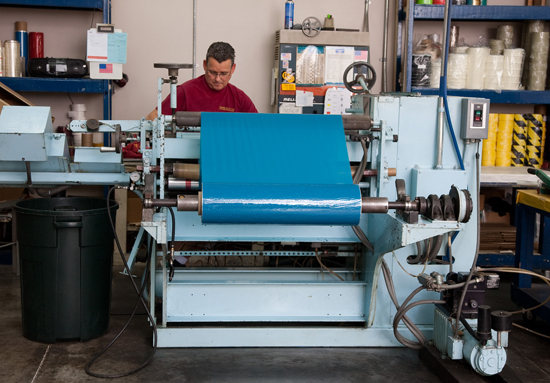 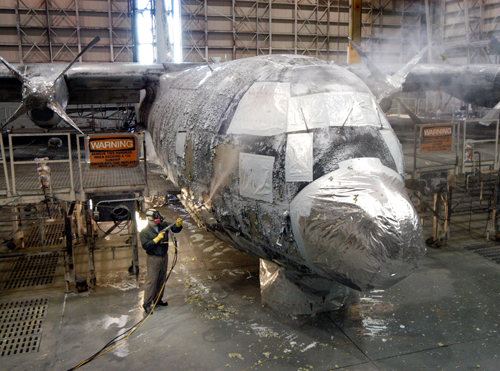 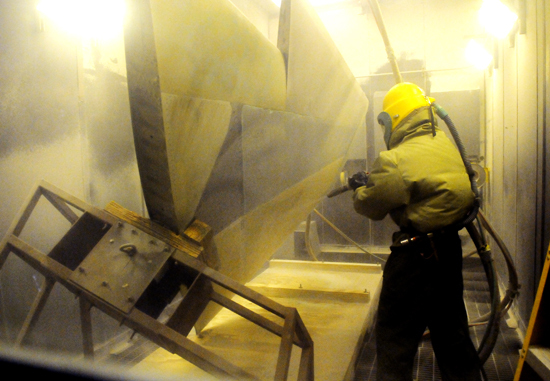 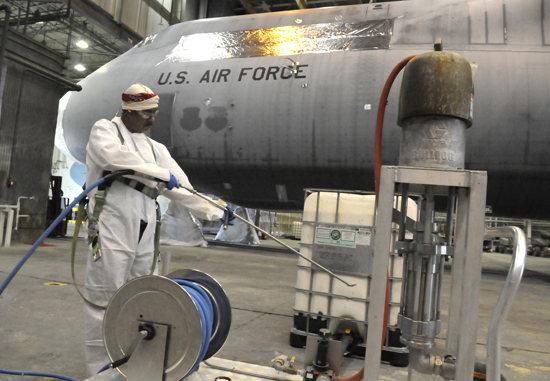 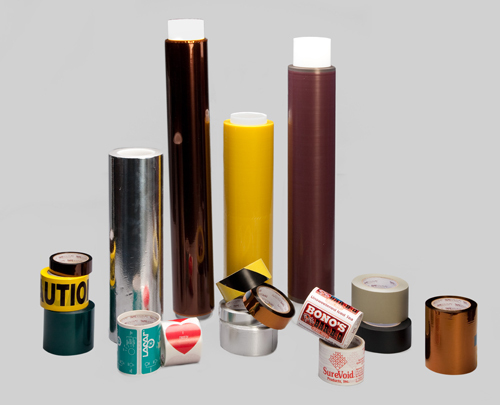 TAPESOUTH provides over 40 years of technical and engineering experience in the pressure sensitive tape industry.